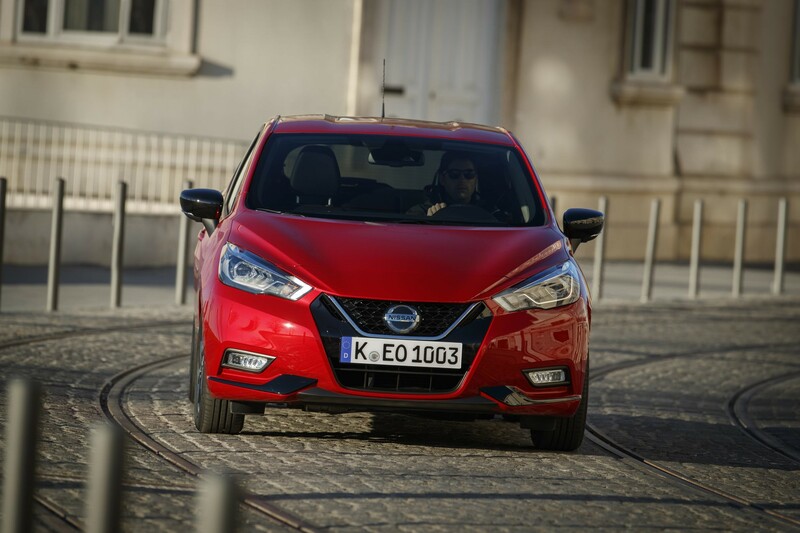 Nissan has added two new engines and an Xtronic automatic gearbox to its revised Micra range. 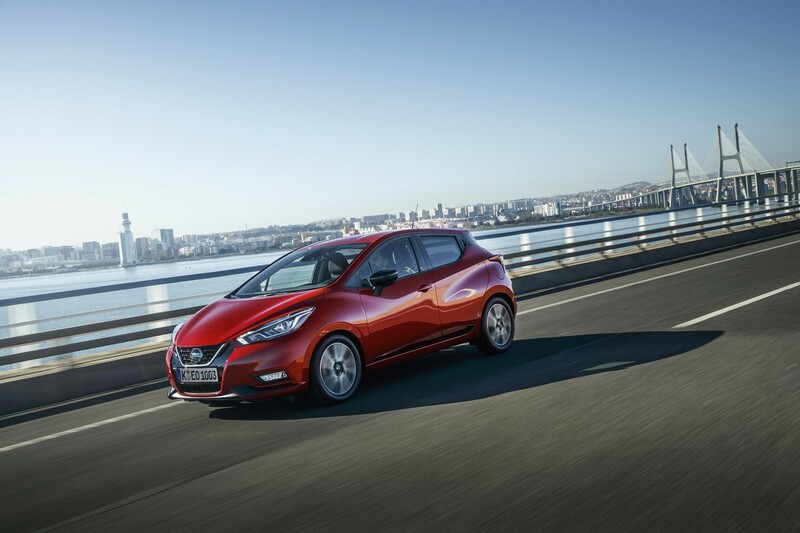 The expanded supermini range features a new 1.0-litre IG-T 100 engine replacing the 0.9-litre IG-T 90 to deliver more power and torque, as well as 13-15g/km less CO2 at 103-105g/km. 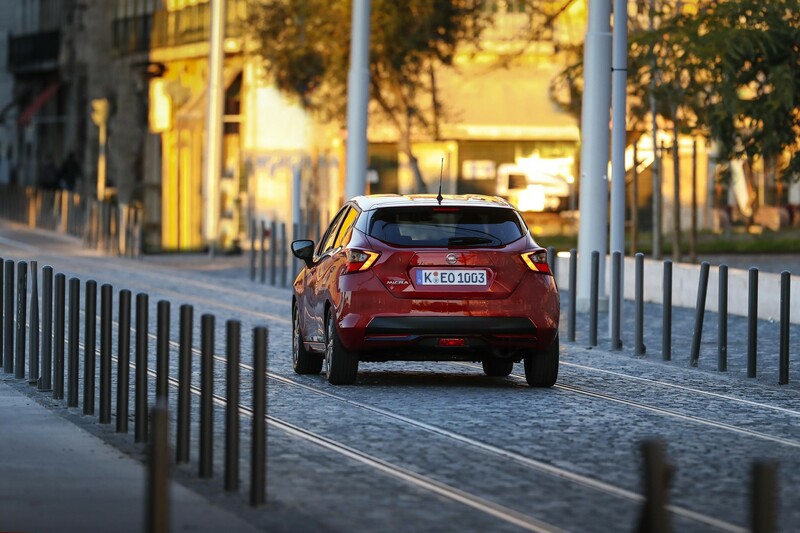 It also offers improved fuel economy, with 50.4mpg compared to the old engine’s 47.1mpg. Available from February, the Xtronic gearbox – a continuously variable transmission (CVT) unit - is exclusively linked to the 1.0-litre petrol IG-T 100PS engine. 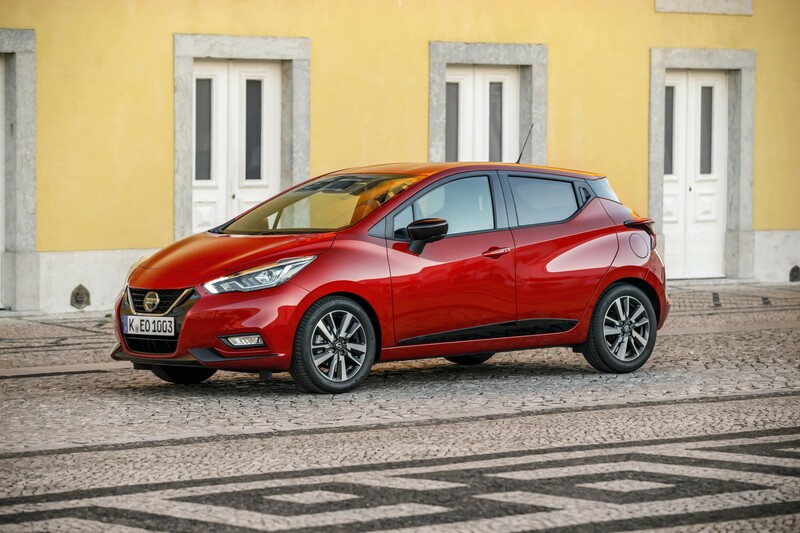 The new flagship engine in the Micra range is the 1.0-litre DIG-T 117PS turbocharged petrol engine, linked to a six-speed manual transmission. 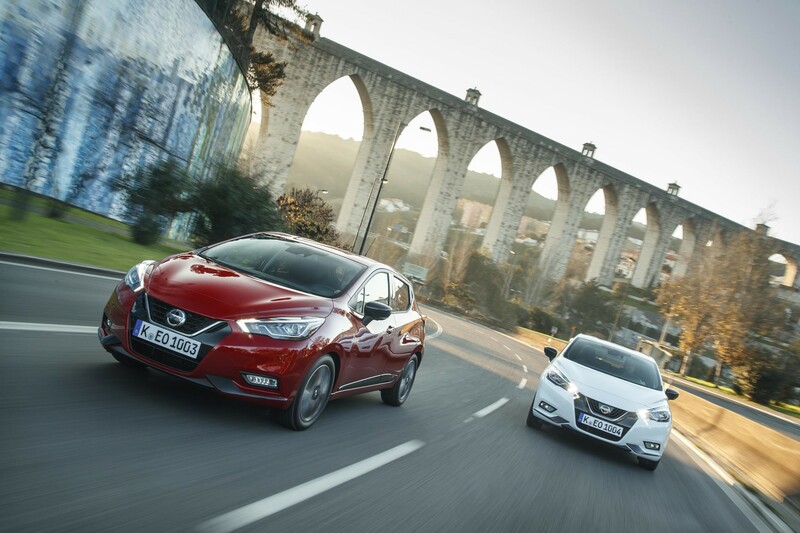 Nissan has also introduced a new N-Sport equipment grade. Exterior features include rear privacy glass, carbon-style finish on the alloy wheels and door mirror caps, gloss black finish on side mouldings/front and rear bumpers. The cabin features Alcantara seats, rear view camera, keyless entry and start, front seat arm rest, and black headliner. 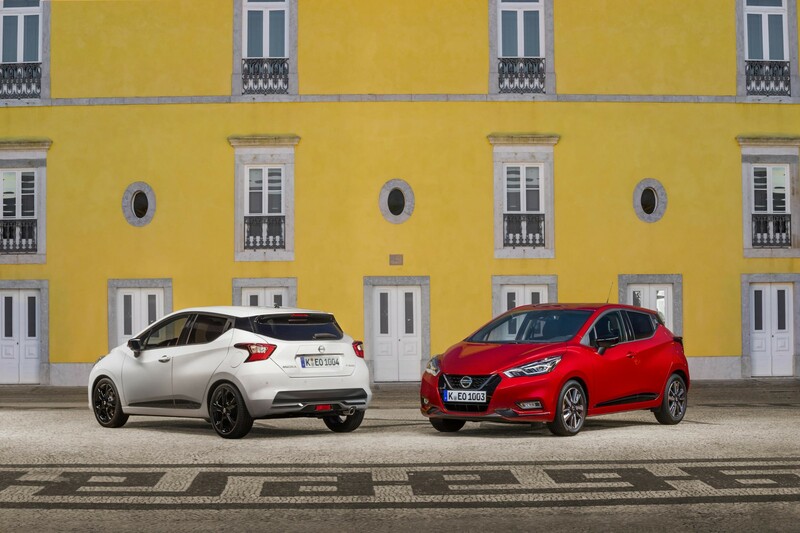 The new Micra powertrains are now on sale in the UK, joining the existing 1.0-litre 71PS petrol engine and the 1.5-litre 90PS diesel.